Last month, the Mirai botnet knocked the entire Internet offline for a few hours, crippling some of the world's biggest and most popular websites. Security researchers at BadCyber also analyzed one of the malicious payloads that were delivered during the attacks and discovered that the attack originated from a known Mirai's command-and-control server. 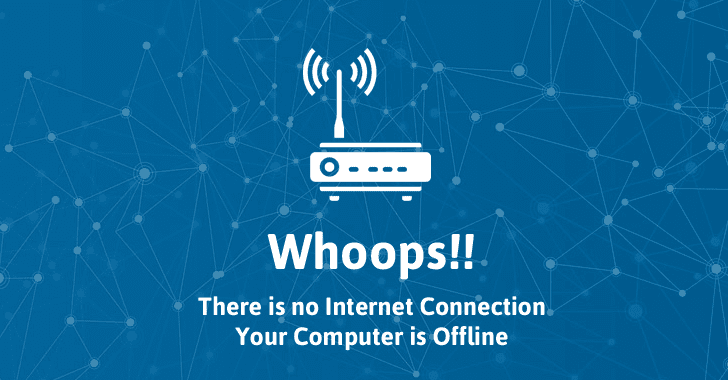 If the router fails to connect to the company's network, users are advised to disconnect their device from the network permanently.